Do you run a peer mediation program that you consider to be a little lackluster? One great way to promote your program is to bring attention to conflict awareness during Conflict Resolution Day. What is Conflict Resolution Day? Every 3rd Thursday in October, conflict professionals celebrate Conflict Resolution Day. If you are looking for guidance on how to organize conflict awareness on this special day, download the Conflict Resolution Day toolkit. This year, one event that continues for students is the Conflict Resolution Day poetry contest. The current poetry contest theme is “Building Peace” and targets students in grades 3-12. 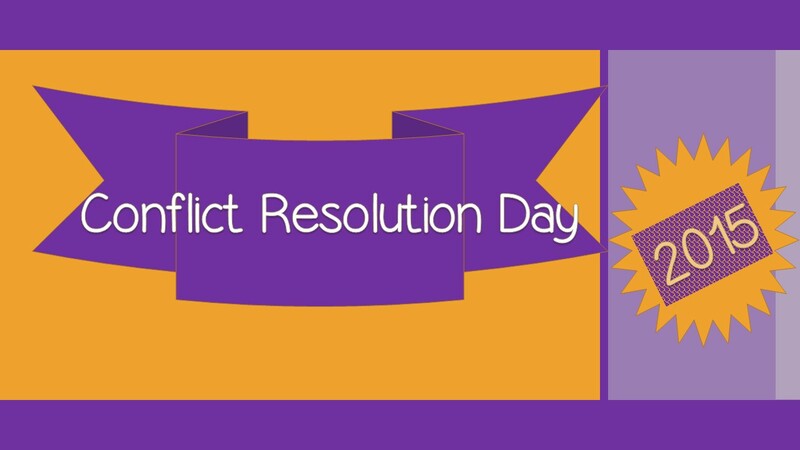 Need Conflict Resolution Day Resources? I am always looking for useful resources. The Association for Conflict Resolution and its partners have put together a great deal of resources for schools who are interested in promoting Conflict Resolution Day. Check out the resources below! Do you struggle explaining why mediation is beneficial in your school. Students Against Destructive Decisions has put together a concise explanation for advisors. In addition, I have added a video explaining how mediation can be a valuable tool. Maybe you don’t have a mediation program, but you are interested in conflict awareness. Check out these great resources below. School Tools – Conflict Resolution lessons by Western Justice Center. I love short videos when I am teaching a concept and these two videos are really great for middle school and high school students when teaching conflict skills such as communication, problem solving, and empathy. Here are my past blog posts regarding activities and ideas for Conflict Resolution Day. 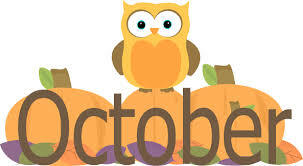 Previous Previous post: Orange and Blue: October’s Colors of Bullying Awareness!